TOM BARBASH is the author of four books, as well as reviews, essays, and articles for McSweeney’s, Tin House, The Believer, Narrative Magazine, ZYZZYVA, and The New York Times, among other publications. His story collection Stay Up With Me was a Folio Prize nominee and a Best Book of the Year selection by The Independent, NPR, the San Francisco Chronicle, and the San Jose Mercury News. His novel The Last Good Chance received the California Book Award and was a Publishers Weekly and Anniston Star Best Book of the Year. On Top of the World, his nonfiction book about the fate of the bond firm Cantor Fitzgerald on 9/11, was a New York Times bestseller. His recently published novel The Dakota Winters was called “the first great novel of 2019” by British GQ. Barbash teaches at California College of the Arts. 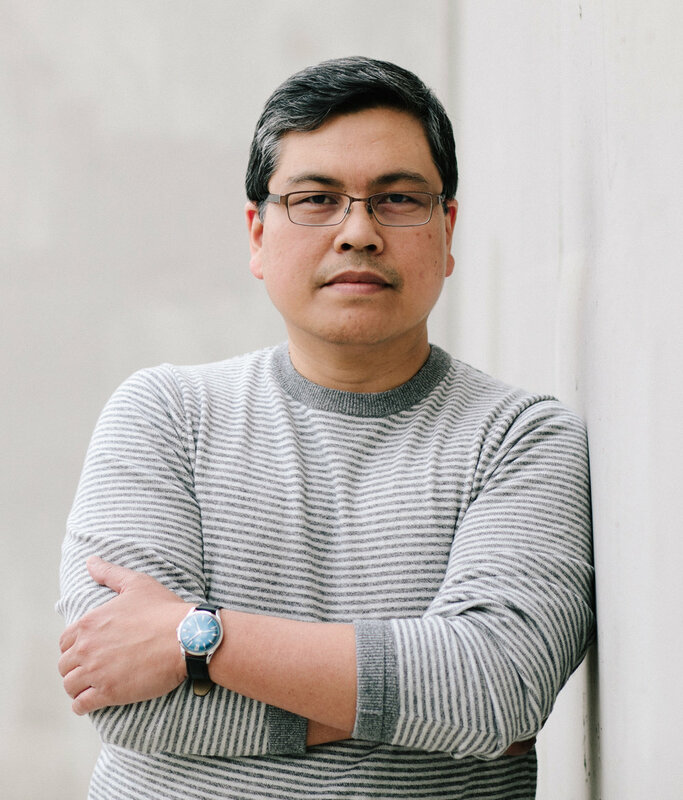 RICK BAROT was born in the Philippines and grew up in the SF Bay Area. He has published three volumes of poetry: The Darker Fall; Want, a Lambda Literary Award finalist and Grub Street Book Prize winner; and Chord, which received the UNT Rilke Prize, the PEN Open Book Award, and the Publishing Triangle’s Thom Gunn Award and was a finalist for the L.A. Times Book Prize. His work has appeared in numerous publications, including The New Yorker, Poetry, The New Republic, The New York Times Magazine, Tin House, and The Kenyon Review. Barot has received fellowships from the Guggenheim Foundation, the National Endowment for the Arts, Artist Trust, the Civitella Ranieri Foundation, and Stanford, where he was a Wallace E. Stegner Fellow and a Jones Lecturer. He lives in Tacoma, Wash., where he directs the low-residency MFA program in creative writing at Pacific Lutheran University. He is also the poetry editor for New England Review. His fourth book of poems, The Galleons, will be published by Milkweed Editions in 2020. NICOLA GRIFFITH* is a dual U.S./U.K. citizen living in Seattle with her wife, novelist and screenwriter Kelley Eskridge. She loves the Pacific Northwest because it’s the closest she can get in feel to the north of England: good beer, great chocolate, excellent tea and coffee; people understand how to queue; and if you go outside, you won’t freeze to death in winter or fry in summer. Griffith is the author of seven award-winning novels, including So Lucky and Hild; holds a PhD in creative writing; and loves hitting heavy bags at the boxing gym. Most of the time she’s lost in all things seventh century, but she emerges every now again to drink just the right amount of beer. *Update 3/31/19: Due to a loss in her family, Nicola Griffith is unable to participate in OILF 2019. Our thoughts are with her and her loved ones. 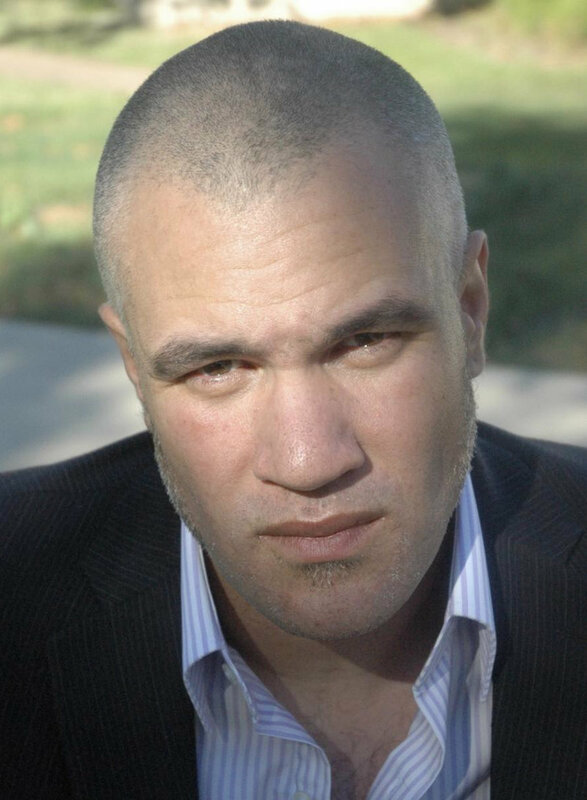 MAT JOHNSON is a writer of novels, graphic novels, and nonfiction, including Loving Day, Pym, and Incognegro, and he is a regular contributor of essays to NPR’s Fresh Air. He is a recipient of the American Book Award, the United States Artists James Baldwin Fellowship, the Hurston/Wright Legacy Award, and the John Dos Passos Prize for Literature. Johnson is a professor of English and creative writing at the University of Oregon. TERESE MARIE MAILHOT is from Seabird Island Band. She graduated with an MFA from the Institute of American Indian Arts, served as Saturday editor at The Rumpus, and was a columnist at Indian Country Today. Her writing appears in West Branch, Guernica, Pacific Standard, Elle, and elsewhere, and she is the author of the New York Times bestseller Heart Berries: A Memoir. Mailhot serves as faculty at the Institute of American Indian Arts, and she is a Tecumseh Postdoctoral Fellow at Purdue University. 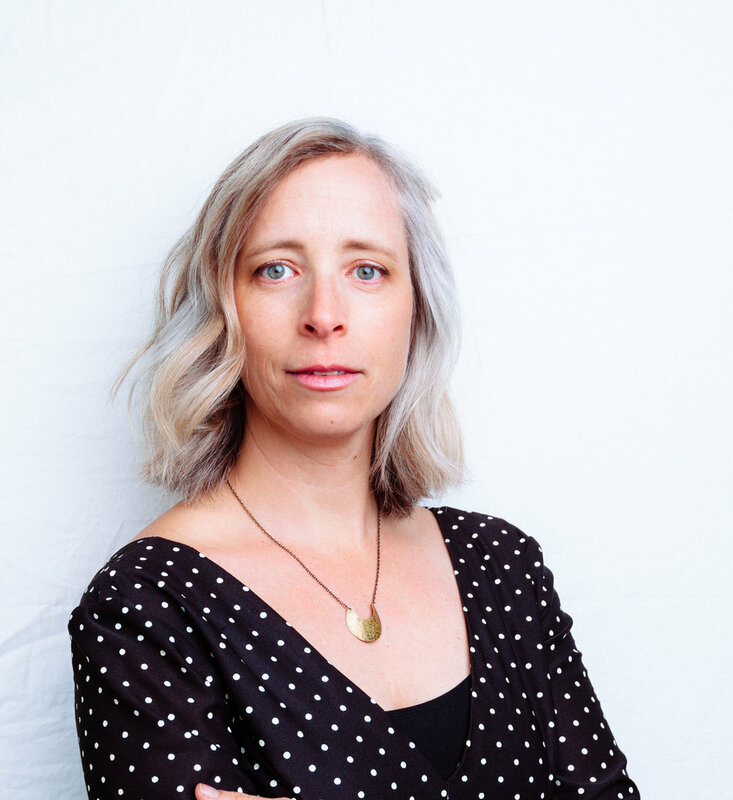 Singer-songwriter LAURA VEIRS has been recording since her self-titled debut in 1999. Last year she released her 10th solo album, The Lookout, produced by her Grammy-nominated husband, Tucker Martine, and featuring guest vocals from Sufjan Stevens, Jim James, and Karl Blau, among others. Also in 2018, she published her first picture book for children, Libba: The Magnificent Musical Life of Elizabeth Cotten, winner of the Pacific Northwest Book Award. The debut season of her podcast, Midnight Lightning, includes Veirs’ interviews with 14 mother musicians, including Roseanne Cash and Meshell Ndegeocello. ERIC PUCHNER is the author of the novel Model Home, a finalist for the PEN/Faulkner Award, and two collections of stories, Music Through the Floor and Last Day on Earth. His work has appeared in GQ, Granta, Tin House, Zoetrope, The Best American Nonrequired Reading, and The Best American Short Stories 2012 and 2017. He has received a California Book Award, a National Endowment for the Arts fellowship, and an award in literature from the American Academy of Arts and Letters. A professor at Johns Hopkins, Puchner lives in Baltimore with his wife, the novelist Katharine Noel, and their two children. NICOLE CHUNG was born and raised in the Pacific Northwest. Her debut memoir, All You Can Ever Know, was a finalist for the National Book Critics Circle Award for autobiography, long-listed for the PEN Open Book Award, and named a best book of the year by nearly two dozen outlets, including The Washington Post, The Boston Globe, NPR, TIME, Newsday, Library Journal, Real Simple, and Goodreads. Nicole has written for The New York Times, GQ, Longreads, The Atlantic, Slate, Vulture, The Cut, and Hazlitt, among many others. She is the editor in chief of Catapult magazine and the former managing editor of The Toast. KIRSTEN “KIWI” SMITH cowrote the hit films Legally Blonde, 10 Things I Hate About You, She’s the Man, Ella Enchanted, The House Bunny, and The Ugly Truth, and she is currently writing Legally Blonde 3. She is also the author of two YA novels, The Geography of Girlhood and Trinkets—now a Netflix series cocreated and executive produced by Smith—and she cowrote the graphic novel Misfit City, which she’s developing as a TV series with Kurt Lustgarten. Her poetry and essays have appeared in The Gettysburg Review, Rookie, The Los Angeles Review of Books, and more. An Olympic Peninsula native, Smith grew up in Port Ludlow, Wash.
JUDITH THURMAN has been a staff writer at The New Yorker since 2000 and a contributor since 1987, specializing in cultural criticism: essays on books, photography, art, language, and fashion, and profiles. She is the author of Isak Dinesen: The Life of a Storyteller, which won the 1983 National Book Award for nonfiction and was the basis for Sydney Pollack’s Oscar-winning film Out of Africa; Secrets of the Flesh: A Life of Colette, which won the Salon and Los Angeles Times Book Awards for biography; and Cleopatra’s Nose: 39 Varieties of Desire, a collection of her New Yorker essays, which was a New York Times Best Book of 2007.